What a weekend it was! Thank you for planning such a lovely time! I wish I was back snuggled in your bed watching 'Going the Distance'. Not because it was a great movie, but because I love being snuggled in at your apartment. Though, btdubs, when we were getting on the bus to return to DC, a young woman was putting her boyfriend on the bus and she was crying. Obviously a long distance relationship that I was more sensitive to after seeing Drew Barrymore and Justin Long try to make it work. Also on the bus, I swear I stared at the picture of Lil' Miss for a solid 20 minutes while Jeff played Tiny Wings like it was crack (Thanks, Nicky). I can't believe how big she's getting... and so strong! Jeff and I watched Spy Games on the bus (Again, thanks, Nicky!) and I LOVED it. Such a great flick. I mean: Robert Redford, Brad Pitt, Spies, a Chinese prison. What more do you need? 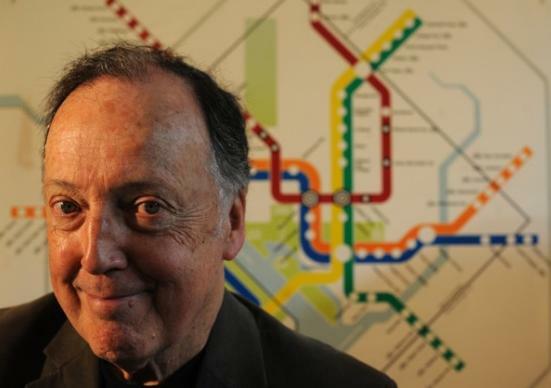 In more map news, I forgot to tell you that the Metro map is being reconfigured and Metro has brought back the original graphic designer, Lance Wyman to do the redesign after more than 30 years. How cool is that? The metro map is pretty iconic and I love that the original artist will do the redesign. Can't wait to see what it looks like! I've always kinda liked this shower curtain, but I decided I don't want to get IN to the shower thinking about my commute, as lovely as the map is! AND... just to make sure this note is completely random... 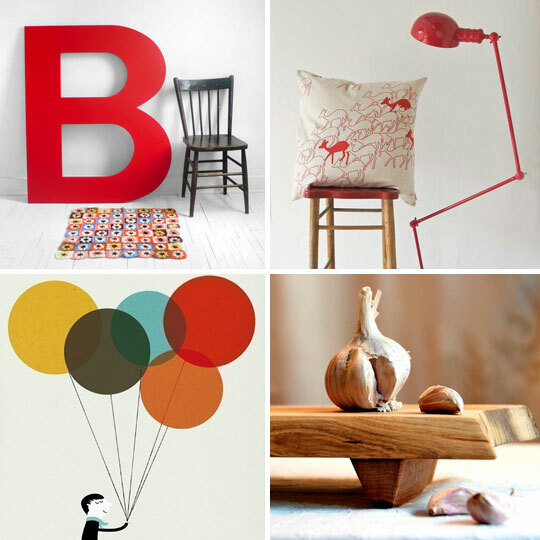 I stumbled upon Apartment Therapy's Etsy favorites of 2011. A great list! I'll be sure to add some to our Diggn' page. PS... 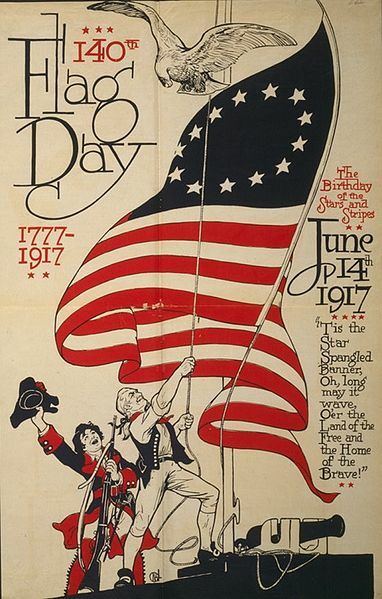 Happy Birthday Mom and Happy Flag Day! Blythe mentioned your recent detour. So bizzare! Everytime Jeff and I get on the bus we look at eachother and say "Next time we train!" But we have yet to deliver.